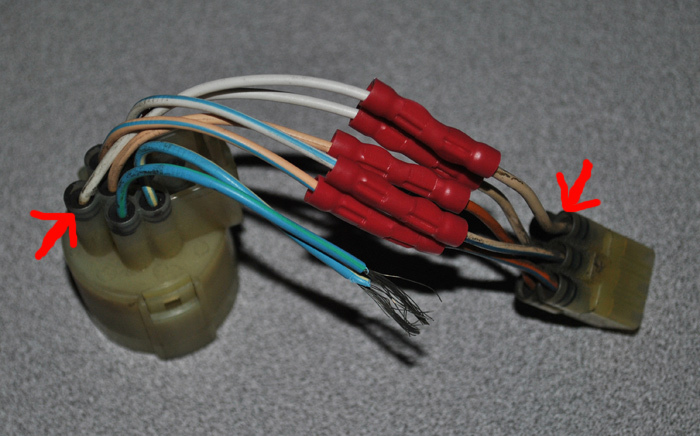 I have attached a quick example of how to wire a DPFI distributor to a MPFI Honda. This should only be used as a temporary measure to move the car a short distance, as the car will run in “limp mode” with a 3k RPM rev limit. My D16Y7 was just swapped in and I had somehow misplaced my old distributor but needed to move my car out of the shop until I could source the proper distributor.